You start off this trick by doing a Cheese Whip to get into a Wrist Mount. 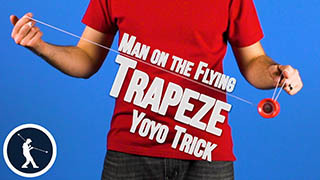 If you do not know how to do that, I teach this in another YoTricks video that you can check out. 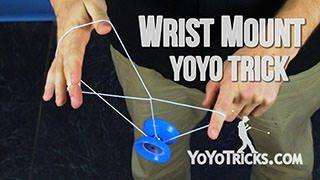 As you dismount the wrist mount, before you drop the string, you want to pinch the string on the back with your index finger and your middle finger on your non throwhand. Then you drop the front string off of your index finger from your non throwhand. This will give you a slack on your throwhand. 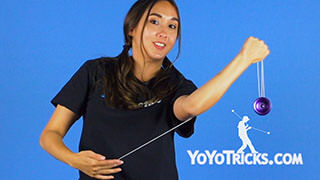 Next you want to whip the string onto your opposite thumb while transferring the slack onto your other thumb as well. From here you want to pop the yoyo out so that it rests on the middle finger of your non throwhand. Then you want to move your throwhand above while the palm is facing towards you. 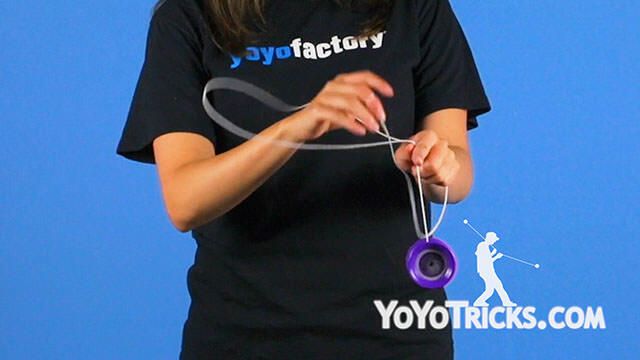 Continue to swing inwards and land on the string connected to your yoyo finger. 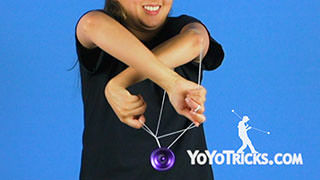 At the same time, you want to cross with your non yoyo hand underneath the yoyo. Drop the string from that middle finger as well at the same time. Here you will see the Lumiose Tower. Next you want to pop the yoyo out back the way you came, uncross your arms and into the mount that you started in. Next you want to pinch the string between your index finger and your middle finger of your non throwhand. Then drop the slack of that thumb as well. From here, you twirl the strings around a little bit. 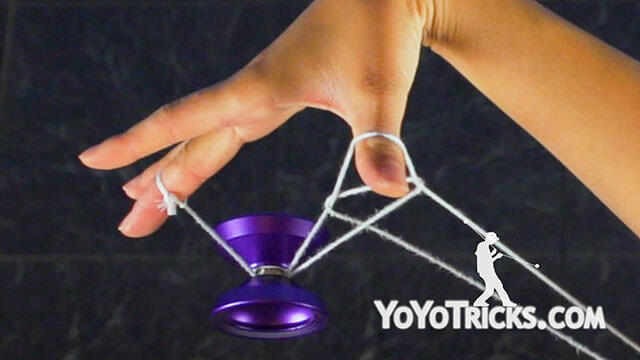 Pop the yoyo above the jumbled string and in between your fingers. 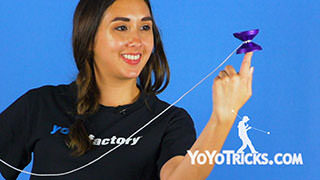 Next you want to pop the yoyo inside and then drop all the strings from your throwhand. 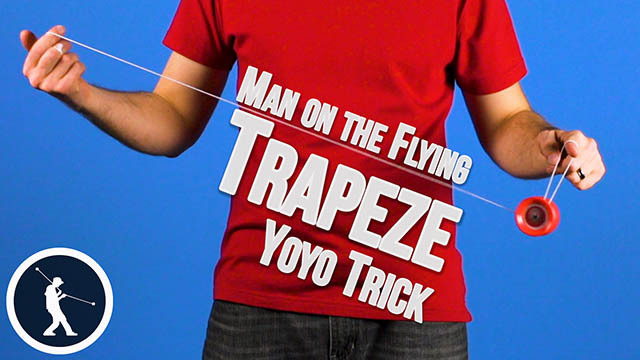 Land into a trapeze. And that is how you do Lumiose Tower.